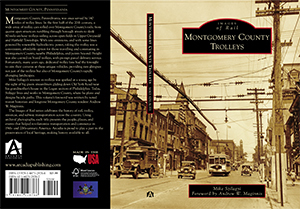 This book would not have been possible without the generosity of noted transit historian Andrew W. Maginnis. Andy contributed the foreword and made available his outstanding collection of photos, plans and documents. 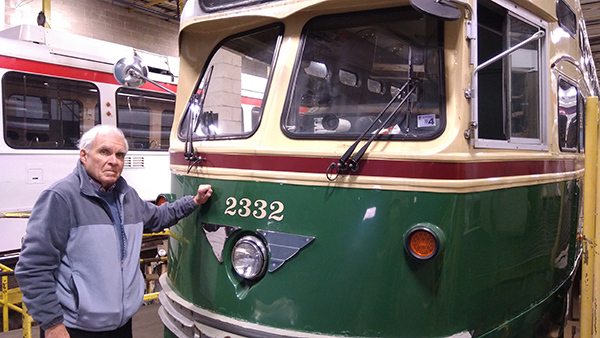 Here's Andy in December 2017 with one of "his babies" -- a 1940s Philadelphia streamliner still in service today.